We are of course concentrating on iCloud and IOS5 at next months meetings. 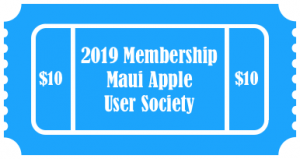 Meanwhile a number of questions arose at our September meeting regarding single households with multiple iTunes IDs and the issue with synching …. Here is a link that might help you.